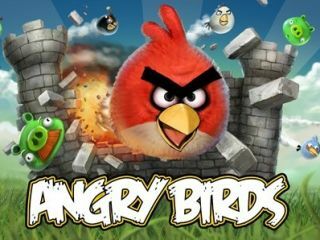 Rovio, the creator of the ridiculously popular Angry Birds, doesn't look like it's resting on its laurels, because a new version is on the way. "Let's say that you will see a lot more of the pigs. [They] will be a lot more active than just being slingshotted at by birds." The new game won't be a direct sequel though, meaning it will be a whole new kind of game – something that may please users who have grown slightly weary of throwing birds at pigs in an endless cycle closing in on the very definition of insanity. (You might be able to tell TechRadar has been stuck on a few levels in our quest for three stars across the board). Vesterbacka also said that console versions of the game are on course for release in 2011 as well, with the Wii, PS3 and Xbox 360 all up for a dose of foul-tempered fowls.